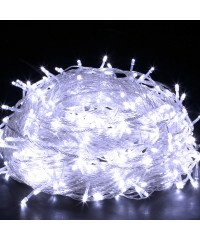 ‘Tis the season to be jolly' So spread the joy with our Jingle Jollys 500 LED String Lig.. 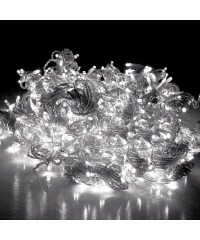 Create the perfect Christmas sparkle, or just about any celebration event, with our shin.. 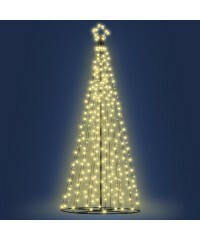 Create a dazzling display of Christmas spirit with our warm white LED Christmas Tree. This 3.6m .. 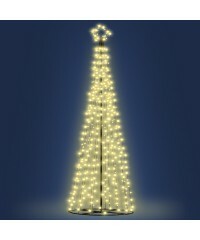 Create a dazzling display of Christmas spirit with our warm white LED Christmas Tree. This 3m ta.. Welcome the new year in glorious illumination with our Jingle Jollys Firecracker LED Str..
'Tis the season to be jolly!' 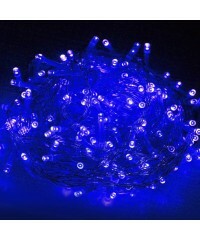 So spread the joy with our Jingle Jollys 250 LED String Li..
‘Tis the season to be jolly' So spread the joy with our Jingle Jollys 250 LED String Lig..
Rope in more sparkling joy with our Jingle Jollys LED Rope Light for your seasonal celeb..
Make it an awesome Christmas tree with our Jingle Jollys Christmas Baubles. Available in..
‘Tis the season to be jolly!' 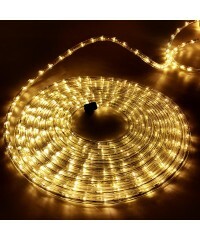 - So spread the joy with our Jingle Jollys 600 LED Curtain..